Saturday was a raw day to be doing anything outside. A chilly-to-cold, misty rain, (that was more like a really wet fog than rain) fell most of the day. 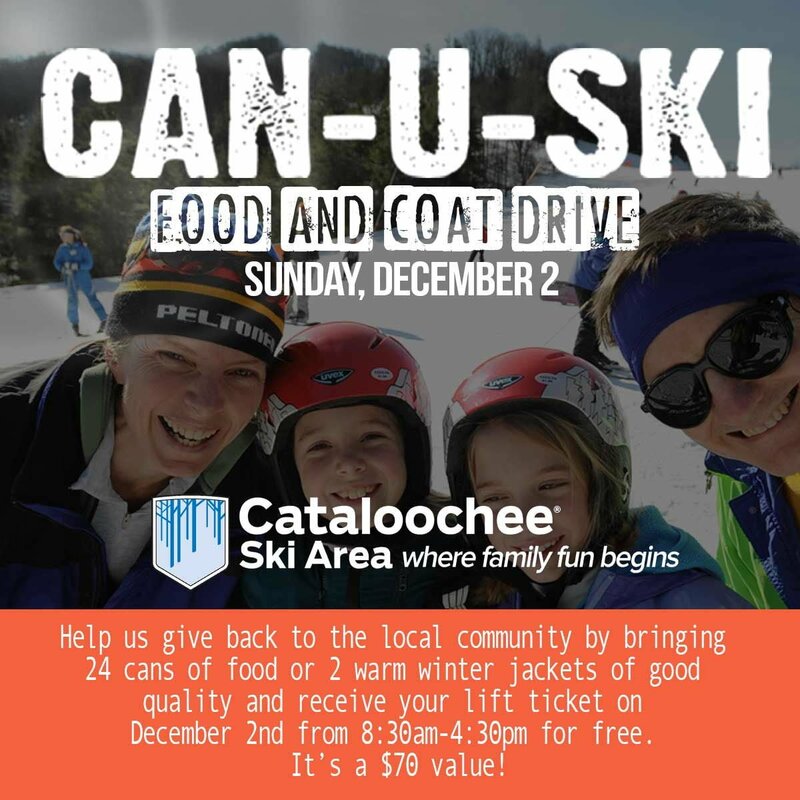 Even so, I received emails from some readers who were able to hit the slopes and enjoy themselves. That was the ‘theme’ of the day on Saturday and as I was looking around this morning, I was seeing much the same thing. However, by the time many of you will read this post things will probably look tons better. Check the SNOW REPORT for all of the open resorts, open slopes, temperatures, base depths and more. …whether you are looking at the week past or ahead. 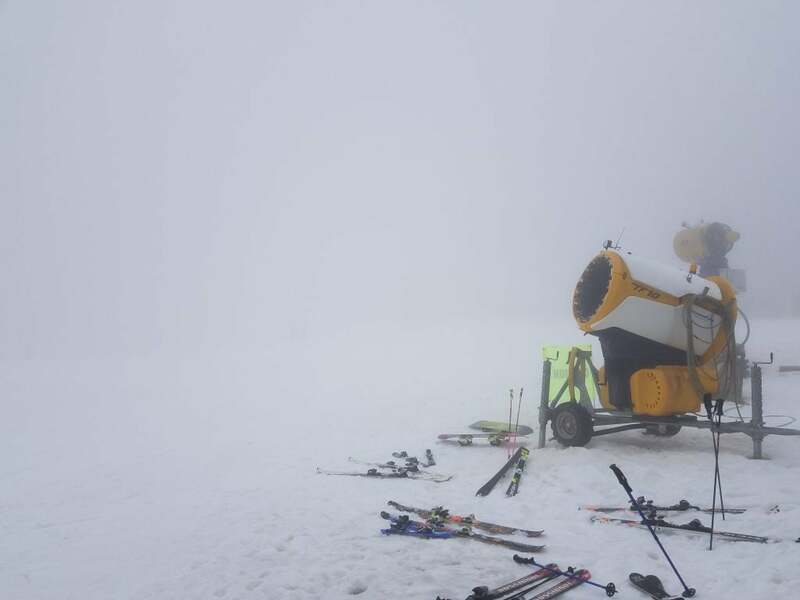 In fact, according to most forecasters, this may be the warmest day for WEEKS…as we’re looking at a good cold-snap that will more than likely jump-start every ski resort that is not yet open for the season. We’re even looking at the first significant snowfall prospects later in the week. While I am already seeing some sun peeking through and clearing skies, right now we see a lot of gray skies, areas of fog, and spotty light rain this morning. As mentioned, that will dissipate and give way to a much-improved afternoon with increasing sunshine and unseasonably warm temperatures. This warm-up will be short-lived, however, as temperatures cool down a bit for Monday and then plummet by Tuesday and Wednesday. The northwest flow snow machine will kick in Tuesday afternoon through Wednesday morning for the favored western-facing slopes. Beyond that, a potential winter weather storm of some form is shaping up next for weekend. Stay tuned! 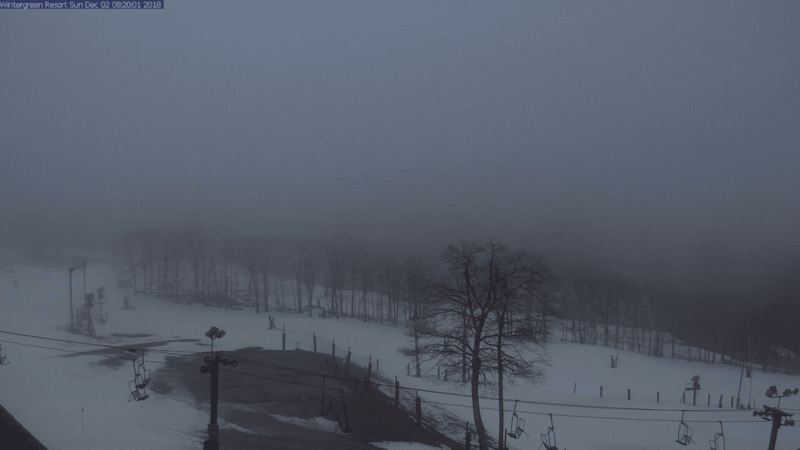 While it might not look like it in this capture, Wintergreen Resort has made a lot of snow if you look around at all three of their webcams. So this look at one of the slopes is not a fair assessment of the base they have put down…however, the cloud banks were kind of cool and worth a share on this foggy morning. Click to Enlarge. This is a more fair look at conditions thus far…as they are close to getting open. ski area when they show their lift ticket. Who’s ready for a Sunday Funday? Some lingering rain showers are possible this morning, but once those move out it’s going to be a fairly nice day on the mountain. The trails are still in great shape, with plenty of soft, playful snow for you to enjoy. Please be advised that Camp 99, Gandy Dancer, and Spruce are ungroomed today. Winter weather returns later tomorrow and looks to hang out all week. Our snowmaking crew is eager to get back out there and keep expanding terrain as quickly as possible. 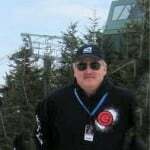 I enjoyed this Snowshoe video that they shared for those of you who are out there working out and getting ready for the winter. 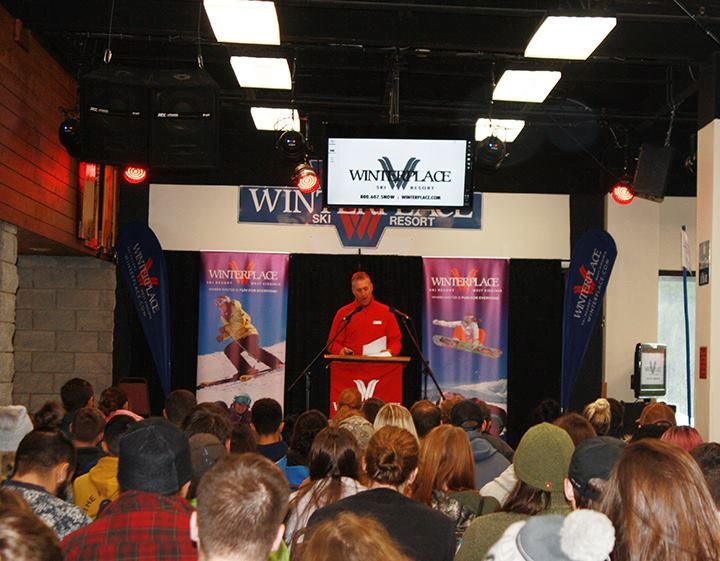 We kicked off orientation this morning lead by Winterplace President Terry Pfeiffer. We are so excited to start the ski season with familiar faces and new ones too. Thank you to all the employees who attended, and everyone that worked behind the scenes to allow the event to flow smoothly. It’s going to be a great season! 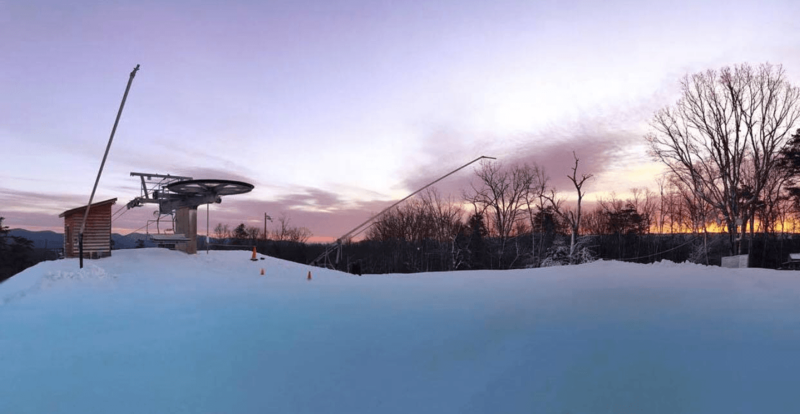 Massanutten Resort – I like the idea of a MASSive beer! 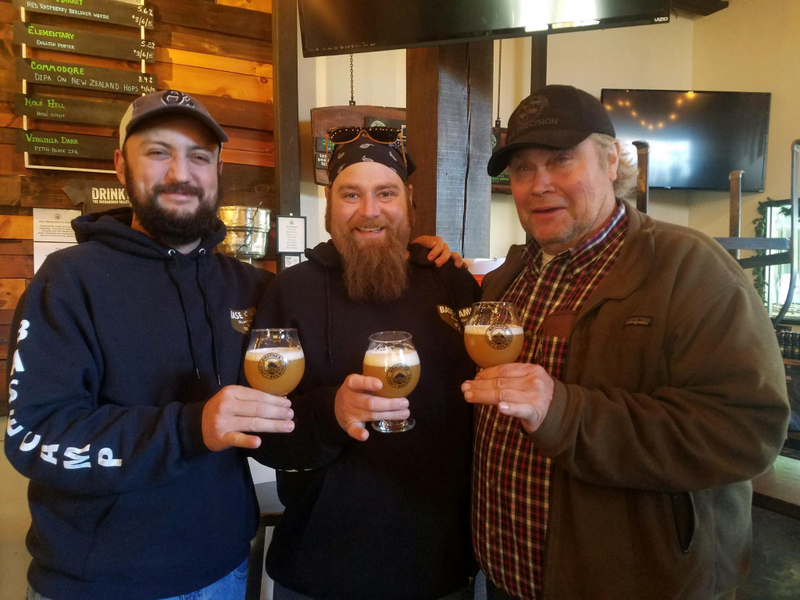 These guys, known as ‘the brothers’ of Brothers Craft Brewing, are collaborating with Massanutten Resort for a special brew for ski season! Stay tuned for tap dates! They are open with 1 slope and I wanted to share some nice photos from yesterday as well as from the Illr Bonfire of a few days ago. 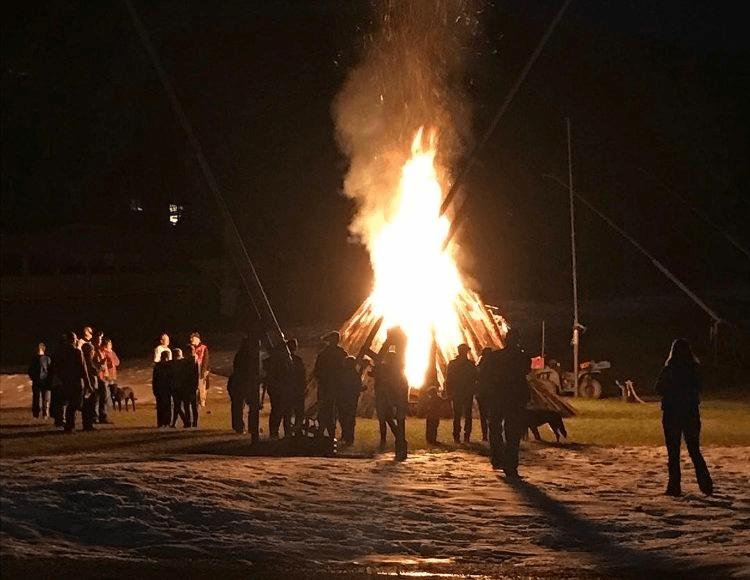 Click to Enlarge from the Ullr bonfire. We don’t often provide videos that are not current, because we want our readers to get an accurate idea of what conditions are like TODAY. 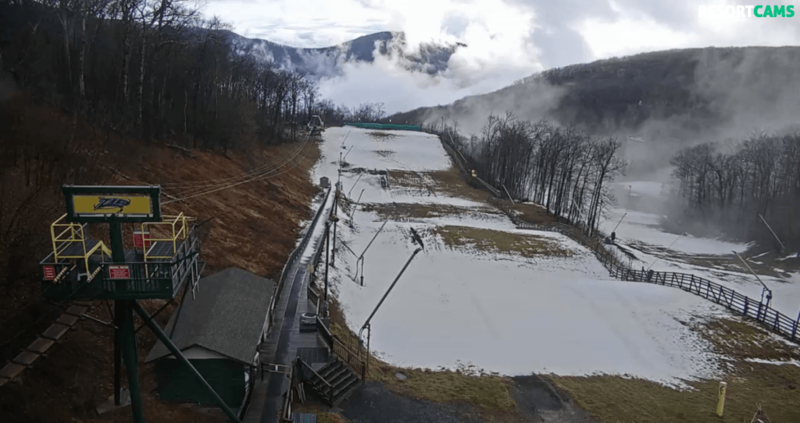 However, this video put together by Brian Ferguson shows you guys how cool Gatlinburg’s TRAM is as well as their tubing park…which is open now. Reader, Richard Hansen, shared this tidbit about Wolf. The Wolf crew were busy making snow for three days early in the week and Broadway looked fairly nice on Thursday before the rain and warmer weather hit the area. We watched some of the new fan guns doing their thing on the new bunny slope and Broadway. Several contacts indicated that the Wolf might have opened earlier than normal (for the Wolf) if the cold had lasted. At least there is snow on the ground for the next round of cold temperatures next week.